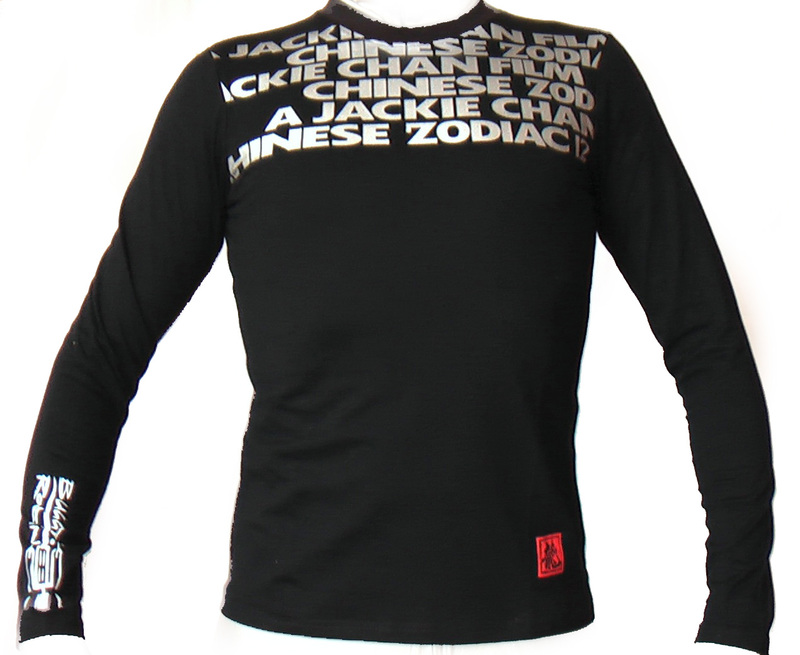 View cart “Jackie Chan CZ12 long sleeve T-shirt” has been added to your cart. 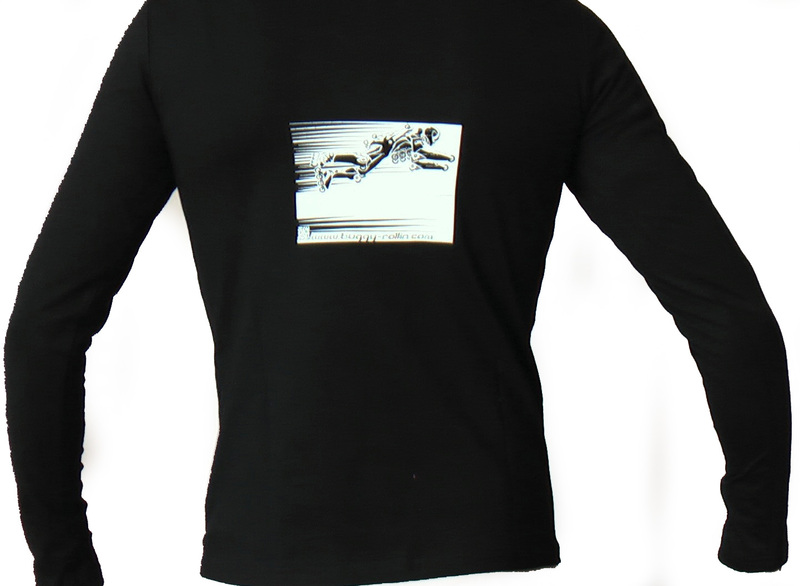 T-shirt long sleeve of the CZ12 movie where Jackie Chan used a BUGGY ROLLIN wheel suit as ecape vehicle. 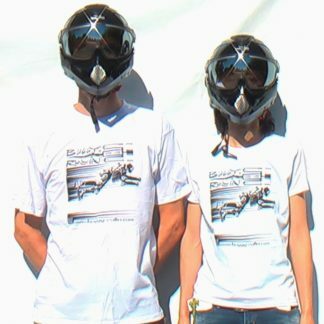 This was the opening of the movie. 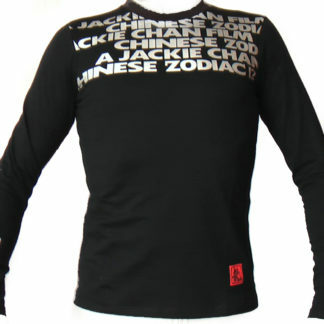 This T-shirt come from Jackie Chan museum of shanghai, as Jean Yves blondeau had a private VIP visit.